Today, we are really happy to show you our latest creation. Here are Lill and Bomi. They are 60cm tall, with a new version of the Doom body that we had presented two years ago. 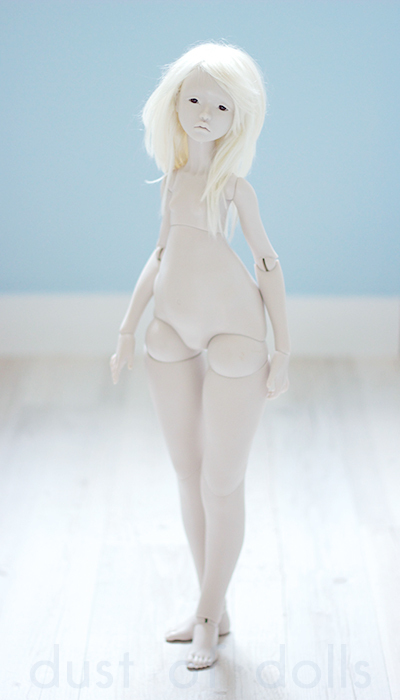 We wanted to make the legs wider to match the proportions of her tall body, thus making her more stable. We also love the idea of ball joints between the hips and thighs, so we incorporated that in the new version! 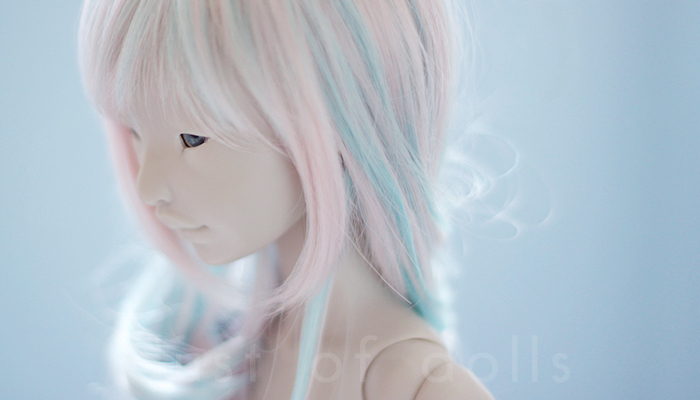 There will be 1 Lill and 1 Bomi available at the Ldoll festival this year, and both will be artist cast. Aujourd’hui, nous sommes vraiment heureuses de vous présenter notre dernière création. Elles mesurent 60cm, toutes deux sur le corps Doom revu et corrigé, que nous avions présenté il y a 2 ans. Nous voulions faire les jambes plus larges pour qu’elles soient proportionnées à son grand corps, la rendant ainsi plus stable. Nous aimons aussi beaucoup l’idée des joints ronds entre la cuisse et la hanche, nous l’avons donc inclus dans cette nouvelle version ! 1 Lill et 1 Bomi seront disponibles à la vente au Ldoll festival cette année, toutes les deux en tirage d’artiste. Will you be attending LDoll, or will someone else be taking the dolls, please? 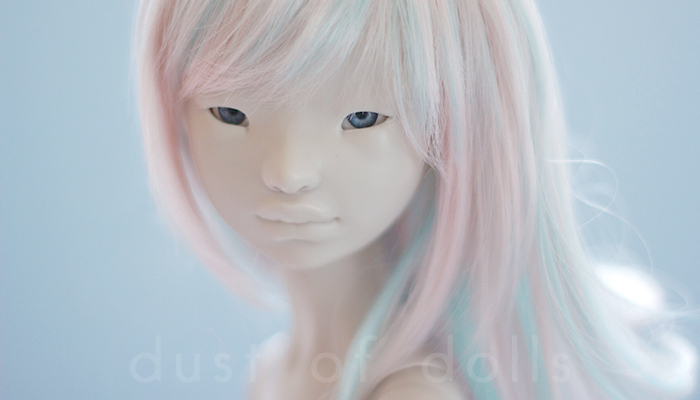 We will be attending the LDoll this year again, I hope you will come too!! Ok I really need both LOL. Y’a de la craquade dans l’air…Vite le L DOLL!!! Both of girls are so lovely, but Bomi has stolen my heart! Great job!!! Are these coming for pre-order on your website ?! My favorite is Lill, she’s just breathtaking! Lill has stolen my heart! I’m happy to finally see a curvier SD doll, their bodies look fantastic :D I’m very excited for the preorder period, I want to get one! Hi there! Thank you so much for your interest for Lill! The preorder will not happen until next year, around march maybe but nothing is sure. We hope you will still look forward to it! Thank you again for your excitement!